The Council of Europe (CoE) and the European Network of National Human Rights Institutions (ENNHRI) organised on 15 December in Strasbourg a high level seminar as a follow-up activity to the CoE Secretary General’s report on the State of democracy, human rights and the rule of law in Europe 2015. 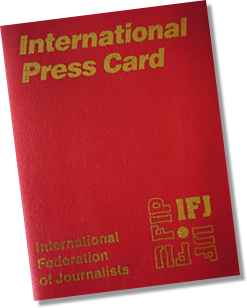 The EFJ was represented by its president. 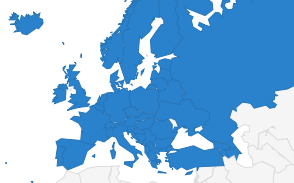 to raise the visibility of the issue in the member States. 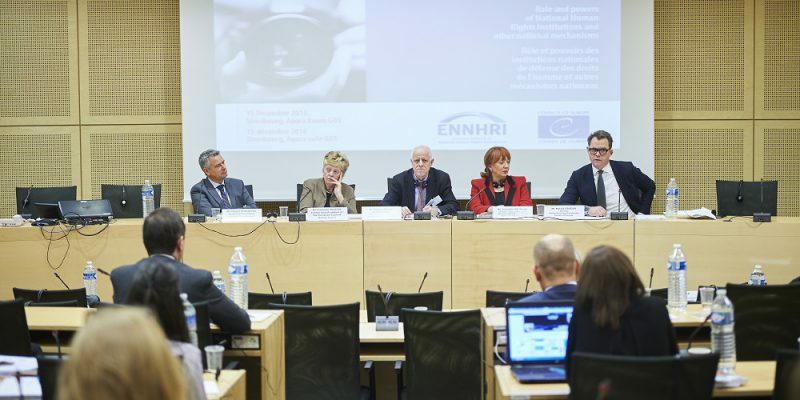 This Seminar is a first step to identify synergies between the work of the CoE and the ENNHRI in the promotion and protection of the freedom of expression. 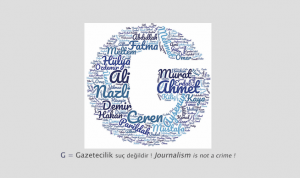 It was exploratory in nature and, with safety of journalists as a starting point, also focused on other aspects of freedom of expression. A first objective is to foster exchange of experiences and practices among participants, to identify common interests and concerns, as well as challenges to co-operation. “I am sure that we should cooperate more with the Human Rights Institutions on national level as well as international level,” said EFJ president Mogens Blicher Bjerregård, who attended the meeting. He reminded that he met the Polish Ombudsman institution during the EFJ mission to Poland in January. “As human rights organisations, intergovernmental organizations should be much better in reaching out to the citizens and not leave that scene to those who attack our values. We should also be more visible in the educational system”.